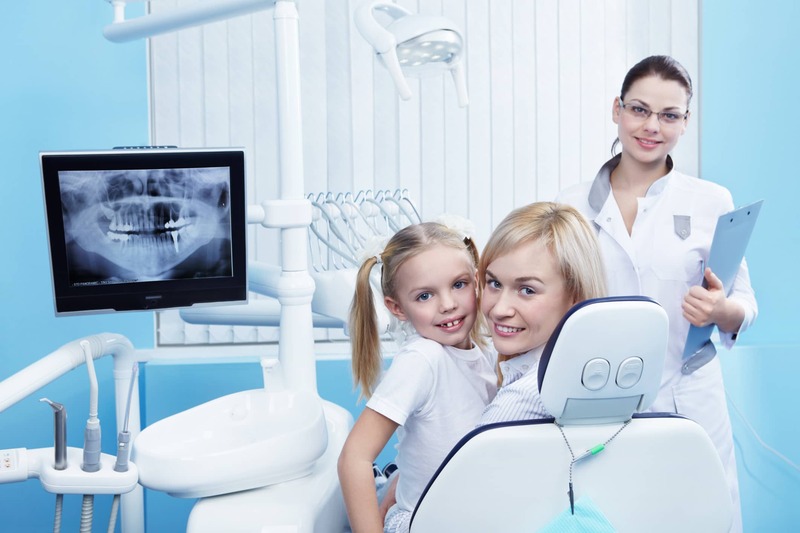 Safer X-Rays for Visalia Dental Patients - How? Modern X-rays by our Visalia dental team will decrease your radiation exposure exponentially. Why is this important? What makes it possible? Cavities, cancerous or benign masses, hidden dental structures such as wisdom teeth, and bone loss are revealed on X-ray even if not detected by visual examinations. Providing pictures of teeth, bones and surrounding soft tissue helps screen for and identify problems with a person’s teeth, mouth and jaw. Now that we know how important they are in maintaining your dental health, let’s examine just how X-rays are performed. A very controlled burst of a minute amount of radiation penetrates oral structures before striking the sensor readout. Teeth will appear lighter because less radiation penetrates them. Dental caries (cavities), infections and other changes in bone density appear darker because the X-ray can readily penetrate those less dense structures. A full mouth series X-ray is said to be comparable to the dose of radiation received during a cross-country airplane flight (though concentrated into one short burst aimed at a small area). Incidental exposure is further reduced by the use of a lead shield, lead apron and sometimes a lead thyroid collar. Fantastically low dose digital X-rays are the newest improvement in dental diagnostic imaging and reduce that number by about another 90%! Dr. Bodensteiner offers his Visalia dental patients this exciting new technology. Is it time you scheduled your next check-up? Call our office today!